The vision for a European School for the Eastern Partnership is to offer quality education to pupils from partner countries, increasing opportunities, fostering co-operation and fundamental values, and promoting a better understanding of the EU. In this first pilot phase, the project establishes a partnership with an existing school in Tbilisi, offering scholarships to students from the six partner countries for an IB Diploma Programme with a focus on European Studies. The overall aim is to promote high quality international education in the Eastern Neighbourhood region. The specific objective is to launch a merit-based Scholarship Programme for a European-focused IB Diploma through an IB partner School in Tbilisi, Georgia, open to pupils from all six EU Eastern neighbours. 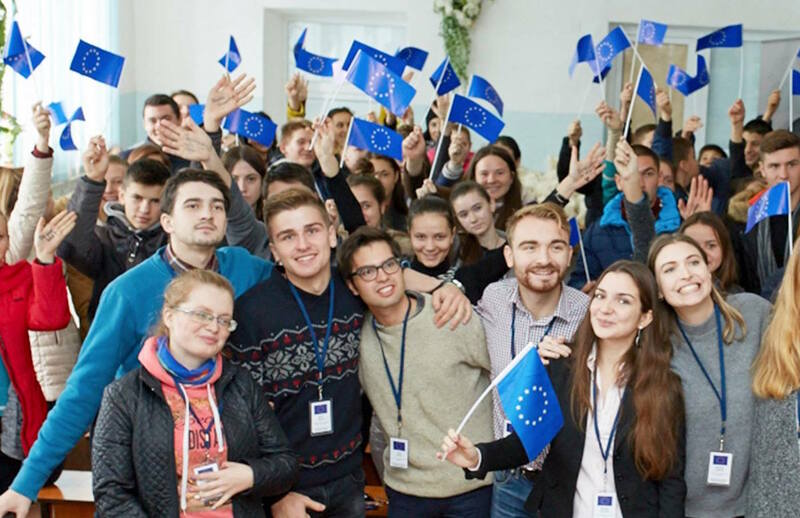 The main expected results of this first phase of the project include the enrolment of 20-30 students per year from EaP countries and the awarding of IB diplomas with a specialisation in European studies. Feasibility study for the second phase of the project, in which operations are expected to move to a newly constructed school, on a fully European Schools based learning curriculum.